Citizens Park is a station on Incheon Subway Line 2 of the Seoul Subway. For more details view the Explore Seoul interactive Subway map centered on this station. 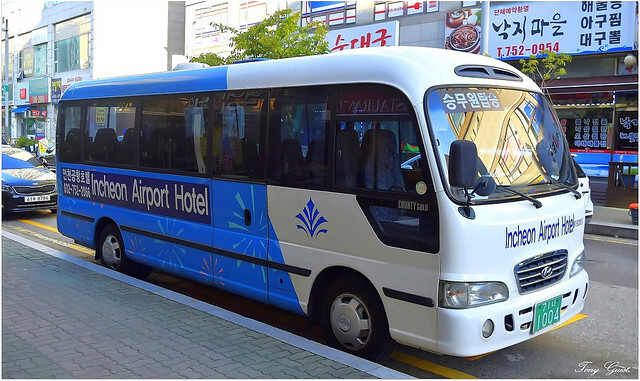 74 1007 (ROK) | Hyundai County Gold coach.